Shalva has decided to withdraw its candidacy for the "Next Star of the Eurovision" competition. The reason deserves respect: the fear of desecration of Shabbat during the rehearsals of the Eurovision Song Contest and the event itself. Today, Wednesday, the band is expected to be photographed for the program where they will officially announce their retirement. Although the band has not yet won a ticket to the Eurovision Song Competition in May in Tel Aviv, it has decided to retire from the competition. The band is considered a leading contender for the Eurovision Song Contest. Three weeks ago, during the filming of the program, the band members were concerned that they would be forced to desecrate the holy day, and raised the possibility that they would retire in order to avoid desecrating the Sabbath. In response, the program promised them to try and find a solution if the band was indeed chosen to represent Israel in the Eurovision Song Contest. 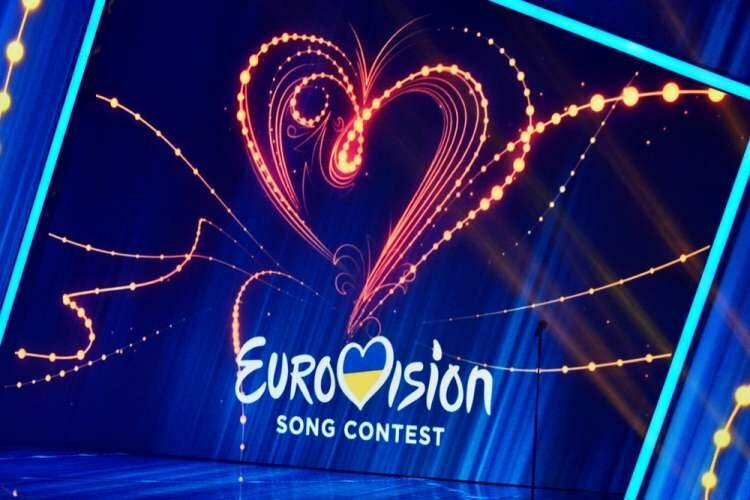 In recent days, the possibilities discussed have been examined, but no solution has been found to prevent the desecration of the Sabbath in the Eurovision Song Contest. Culture and Sports Minister Miri Regev also turned to the European Broadcasting Union. "The Shalva group is very resonant because all its talented members are men and women with special needs, who celebrate universal values ​​of equality and acceptance of the other in society," wrote Regev. "In the band there are friends, Sabbath-observant Jews who, according to their religious conscience and religious way of life, are prevented from appearing on the stage on Shabbat, so the European Broadcasting Corporation's adherence to the tough rules is a violation of the equal opportunities of competitors and potential competitors whose religious beliefs prevent them from competing in the Eurovision Song Contest - not only the State of Israel but also the sacred principle, in my opinion, for the European Broadcasting Union: equality without differences of religion, gender, race and religious outlook. I would also like to point out that the production of the program turned to the expert bodies on the subject of Shabbat in order to create a creative solution to the issue, but all its efforts were unsuccessful, due to the fact that the value of the sanctity of Shabbat is a principle for observant Jews. Shalva was established as part of an association for children with special needs, and includes eight members. Some of the band members have Down syndrome, Williams syndrome, PDD and blindness.